All of us remember production engineering of air conditioners of wall type Art Cool with tripartite distribution of air. To take away, as the grabber any, from four parties — on three parties, that effect 3D, but more technologically and it is intuitively clear, logical. 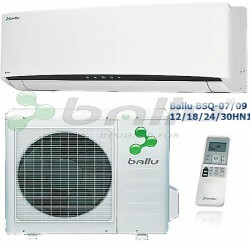 Yes, with us many agree BSQ-07/09/12/18/24 HN1, — a bright novelty of 2012 — air conditioners Ballu of series Bravo released by holding BALLU INDUSTRIAL GROUP. What reaches scientific innovations and interesting engineering solutions for air coolers. Have been involved all: and leading designers of climatic branch, and the microbiologists who are engaged in clearing of air medium. As a result of it, at first sight strange symbiosis new, perfect enough product of creativity, air conditioner Ballu Bravo with use 3D production engineering was born. The new air conditioner of 2012 of a series of Bravo, from the known producer to the Point became a novelty, the present explosion of our consciousness and perception of a reality. Constant search of company Ballu is Vivat, Bravo. Those who offers something new who considerably breaks standard representations and time dogmas about work and a principle of act of air conditioners score and win. Here it breakthrough — innovative production engineering and solutions in the field of air-conditioning, air purification, in sphere of design and ecological characteristics in-process climatic technics Ballu. 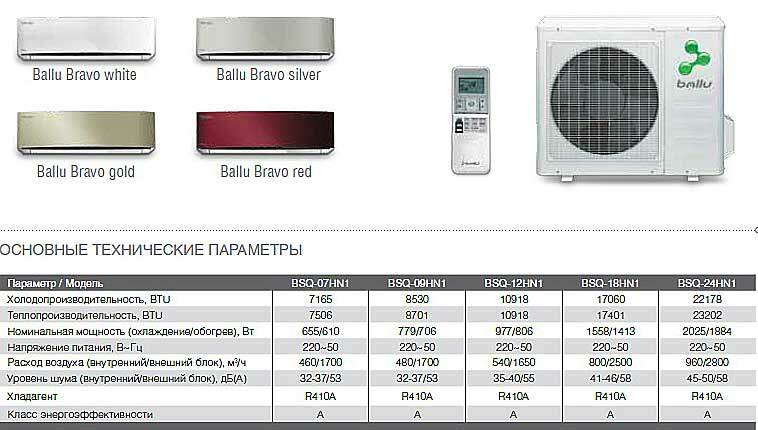 A series of air conditioners Bravo — is that product, which highest энерго efficiency «And» : regimes of sweeping start-up Super Bravo — chills and heats a premise in maximum deadlines on a time, «the regime of dream Bravo» — the air conditioner in such regime so silently and soundlessly works that will not fathom, and whether is, whether it works in general this to the Point-bravo. The indicator of the obverse panel of a cooler of the internal block of air conditioner BSQ-07/09/12/18/24 HN1 prompt to the user when it is necessary to clean the filter: on instrument panel Ballu the matching indicator, — the filter dirty lights up, washing, cleaning of the filter of air is required.